1. While only a few group of people will get benefit, the vast majority of the communities will have to bear negative impacts of the project. 2. In the last past two years the relevant companies came to the villages in Mong Pan and approached the villagers dishonest and disrespectful way. The company and responsible persons had promised to provide electricity in the village in exchange of the teak logs, however those promises were absent but the forest from those communities were gone. 3. As we have witnessed the environmental impacts from the Kaeng Taung Waterfall hydro-electricity project which is closed to Mong Pan township, we do not want to see our mother Nam Khone/Than Lwin river’s natural beauty disappear from our sites. 4. 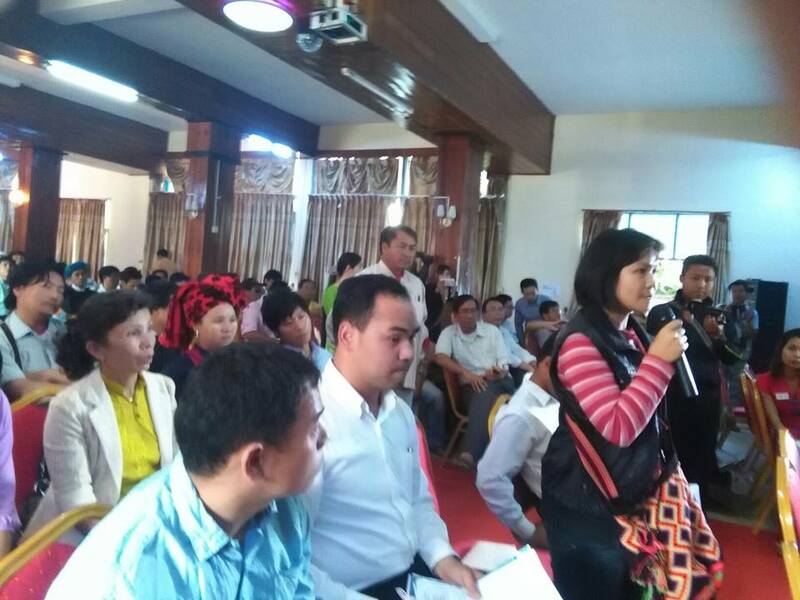 Though Mong Pan and Mongton are the closest towns next to the project site, the consultative meeting have not been conducted and the people have not been targeted to participate in the meeting. 5. 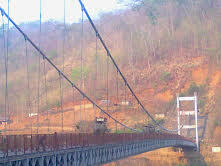 The proposed project is located in a high risk areas where the ethnic armed groups occupied and the local people have experienced devastation from decades of civil war. The construction of dam in the risk zone may pose more conflicts among the armed groups and affected to the communities. 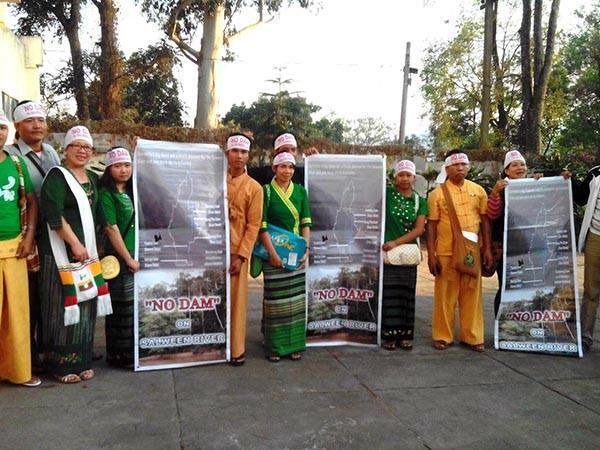 Therefore, we strongly condemn the proposed Mongton hydropower project on the Nam Khone/ Than Lwin River.